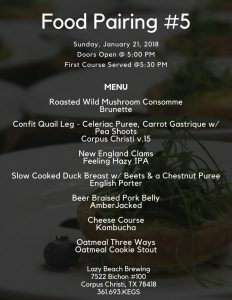 The menu has been released for Food Pairing #5! Purchase your tickets while you still can! 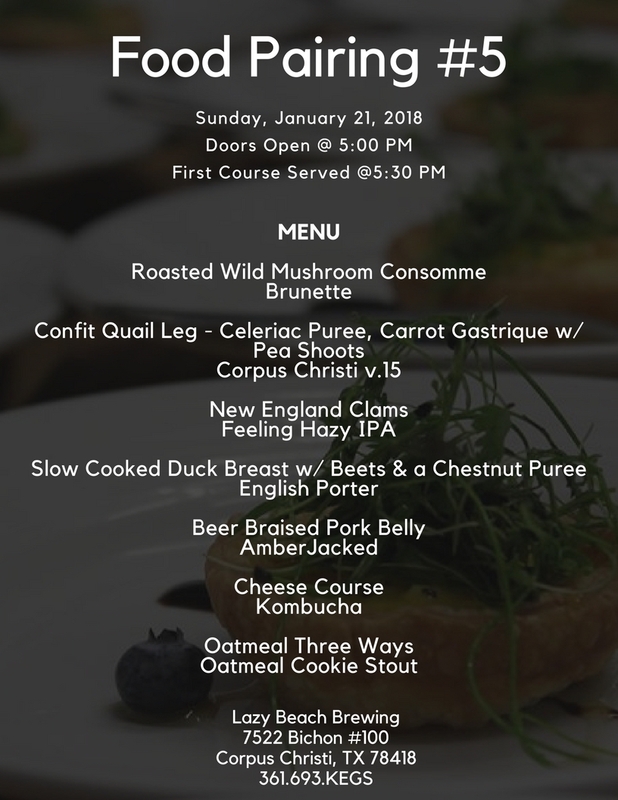 Hope to see you Sunday for a fabulous meal!